The British government formally summons Israel's ambassador for talks today over a controversial settlement expansion in the West Bank. The British government formally summoned Israel's ambassador for talks today over a controversial settlement expansion in the West Bank. The U.K. was joined by France, Sweden and Spain, which also called in the Israeli envoys in their countries to express concern about the plan. Palestinians in East Jerusalem would be cut off from the West Bank if the plan, called E-1, goes ahead. UN Secretary General Ban Ki-moon said the expansions would deal "an almost fatal blow" to any two-state solution. The Israeli press reported Monday that Britain is considering recalling its ambassador to Israel, but no European governments have openly threatened any concrete measures to punish Israel. The diplomatic moves came after the Palestinians won upgraded status at the UN last week. 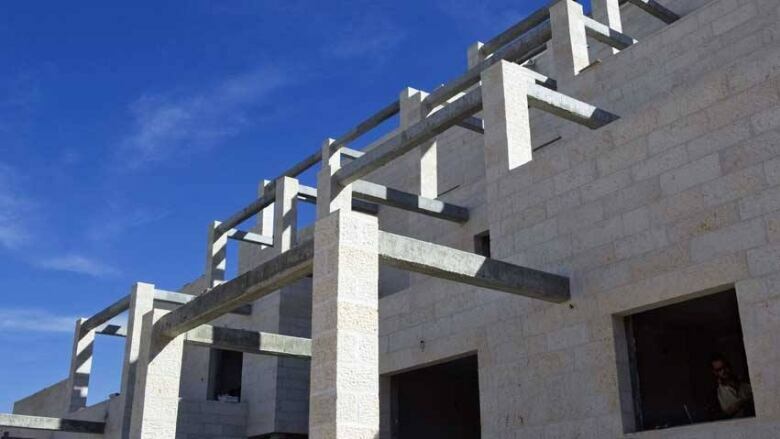 Israel responded by announcing a decision to approve construction of 3,000 new homes on occupied territory. That drew sharp condemnation allies across Europe. The Israeli envoy to Paris was called to a meeting late Monday morning, according to a statement from the French Foreign Ministry. France, the first major European country to announce support for the Palestinian effort to win recognition at the UN, also sent a letter to the Israeli government, calling the settlement decision "a considerable obstacle to the two-state solution." Sweden summoned the Israeli ambassador, and Germany said the decision would hurt Israel's ability to negotiate a long-term peace agreement. The General Assembly last week granted Palestinians non-member observer state status in the UN. The vote was 138-9 in favour. Canada joined the United States, Israel, Panama and several South Pacific countries in opposing the Palestinians' UN bid for upgraded status. The following day, Israel defiantly said it would start drawing up plans to build thousands of settlement homes, including the first-ever development on a crucial corridor east of Jerusalem that would allow a contiguous Palestinian state. Britain, which abstained from the UN vote, called on Israel to reverse the decision as it summoned Israeli ambassador Daniel Taub to the Foreign Office. A French official denied a report in the Haaretz newspaper that London and Paris were considering recalling their ambassadors for consultation in a symbolic but potent expression of dissent. Israeli Prime Minister Benjamin Netanyahu is due in Berlin on Wednesday for talks and a dinner with Chancellor Angela Merkel that were scheduled long before the UN vote.